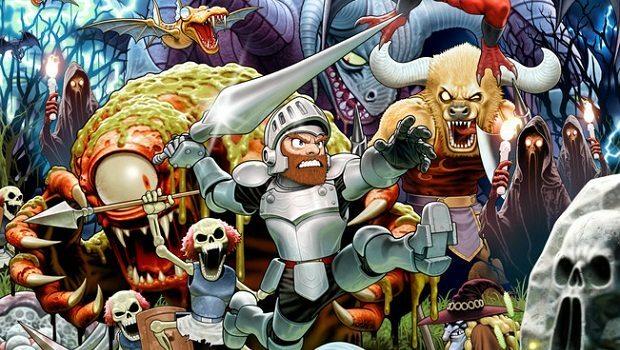 Capcom have announced that they are to release six of their classic arcade titles on the Wii’s Virtual Console download service this winter, within both North America and Europe. Oozing retro appeal, these old-school classics are set to challenge veteran gamers once more alongside introducing an entirely new audience to Capcom’s roots. * Black Tiger – Fight your way through colorful, action-packed levels in this 1987 arcade classic. Explore huge, sprawling levels as a powerful barbarian, seeking to defeat menacing bosses. Plus, upgrade your character with one of the first inventory and power-up systems ever built.